Great location. Great home. 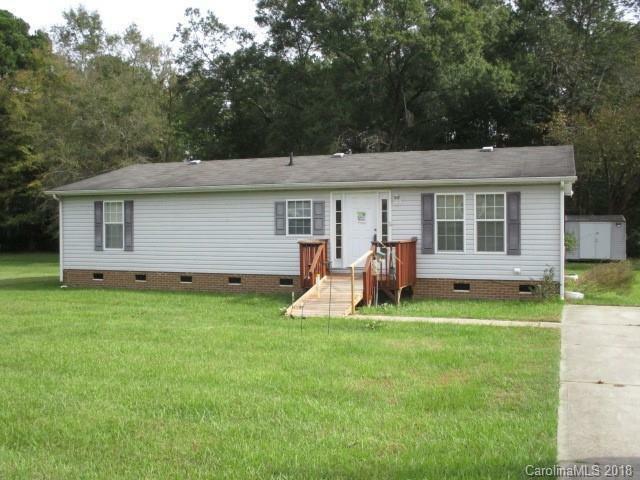 3 Bedrooms, 2 Baths under $100,000. Open floor place. Lots of cabinets and storage. All kitchen appliances remains. Master Bedroom , His and Hers closets, Double vanity, shower and tub in Master Bathroom. New heat and air, Deck fence yard and storage building.